The club scene takes centre stage this weekend with the first rounds of the County Senior and Intermediate Hurling Championships and Seamus Ó Riain taking place. Current Dan Breen holders, Clonoulty-Rossmore get the defence of their title under way in Holycross on Sunday when they take on Borris-Ileigh in the first of a double header at the venue. Last year’s losing finalists Nenagh Éire Óg will take on Upperchurch-Drombane on Saturday in Dolla. The 2019/20 Tipperary GAA Clubs draw will be launched at this Thursday night's county board meeting. Launched ahead of last year’s schedule, it is hoped that the extra weeks will be of great benefit to clubs in the promotion and sale of the new draw. With fantastic prizes again on offer there are the same great incentives for clubs and draw members to partake in the draw. For anyone new wishing to join please contact your local club or the Lar na Páirce office 0504 22702 for more details. 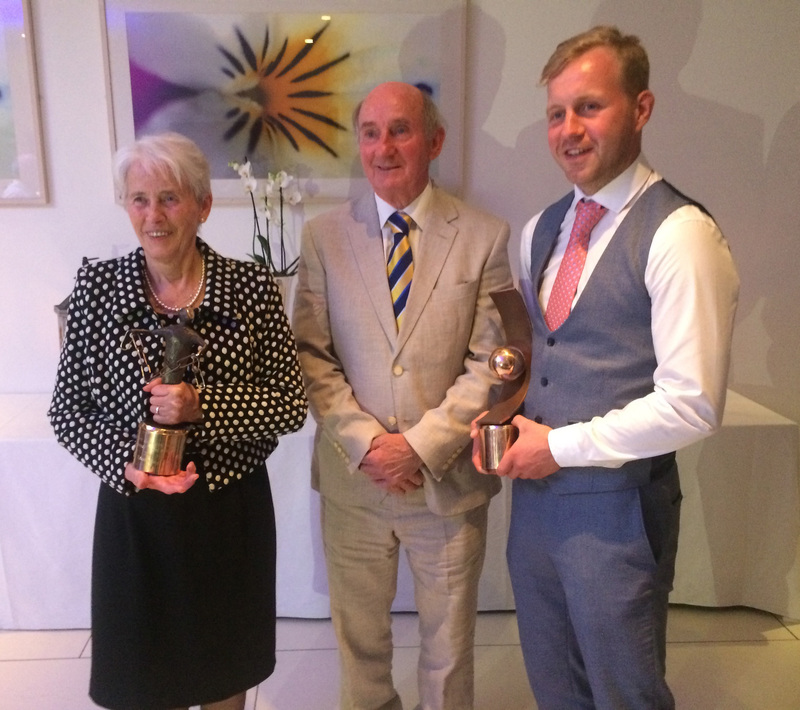 Liam Myles, President of the Tipperary Association Dublin is photographed with Irish Paralympian, Peter Ryan of Upperchurch, Tipperary Person of the Year for 2018 and Sister Eileen Fahey of Aiseiri, Cahir who was inducted in the Association’s Hall of Fame at the awards ceremony in the Louis Fitzgerald Hotel, Dublin last Friday.